Mums have a natural knack in the kitchen. There’s a reason why you always miss her cooking, from humble soups to homely roasts and sweet treats, everyone has a childhood food memory thanks to the lady who raised you. If you want to show your mum that no one else quite measures up to her, then we have you covered. Mother’s Day encourages you to look back on all the things she’s done. And home-cooked meals are a favourite. Food has the power to bring back long-lost memories and create new ones. So, if your mum loves to eat and cook, here are some ideas to tempt those taste buds. Whether she’s a genius at whipping up meals or can’t get enough of scrumptious flavours, there’s a gift that’ll speak to her talents and make her smile – just like all good food does. 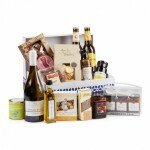 For those last-minute buyers, check out our pre-designed Mother’s Day gift hampers here. These offer ultra-tasty (and quick to purchase) presents packaged beautifully to tempt Mum’s tastebuds with. Does your mum have a flair for flavour? Then sink your teeth into tickets to a local food festival to surprise her with. Perth is loaded with food-fest goodies, including the Thai Food Fair which runs on Mother’s Day, May 13th. Spend the day sampling Thai food cooked to perfection from different areas of the country, without needing to jump on a plane (although you’re going to wish you could!). For a foodie lover’s day out with a Belgian twist, The Abbey at Chesters Markets has a market stall day for Mother’s Day. The Henley Brook event will have a range of live music, great food, beer and wine, with the Heafod Glen Winery onsite too. Mum’s love to be pampered. 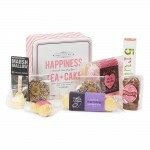 Our range of pre-designed or customised Mother’s Day hampers offer all the right goodies to spoil mum with. At Just in Time Gourmet, we understand that different mums want and need different things, so we have all the mouth-watering treats to suit whether she’s into sweet, savory, spicy, gluten-free or something else. You can view our full range of products here to mix and match your own hamper, which gives mum a good excuse to try a little bit of everything. 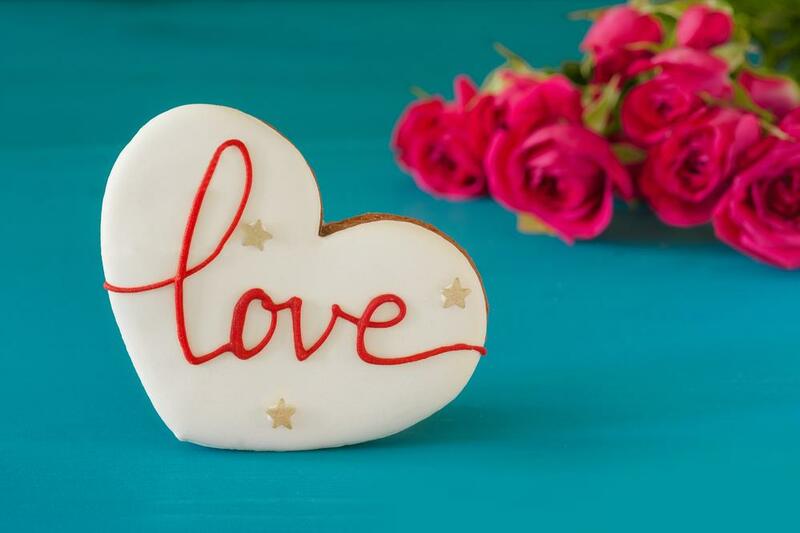 It doesn’t have to all be edible either, although food is the best way to anyone’s heart! Aromatherapy sprays and candles will provide the perfect pampering day for mum, and the appetising treats are the cherry on top. What mum doesn’t love to be wined and dined? Help her wine-d down with a bottle of chardonnay or sparkling, or indulge in our range of port-style wines for the ultimate night cap. If your mum has a never-ending collection of wine glasses, let her showcase them with a beautiful oak-finished hanging wine glass holder. For mums still learning the art of wine and food pairing, this wine-pairing towel set is a kitchen necessity. These functional and educational towels cover 68 popular wines and 56 foods so mum will never be stuck for inspiration again! Pair it with a bottle of vino and nibbles. If you really want to hit the mother lode this Mother’s Day, make her breakfast in bed. Not only will it give her a morning off (make it a day with brunch or dinner too), but nothing beats waking up to the smell of a home-cooked breakie from the comfort of bed. If you struggle to dazzle in the kitchen, we have it sorted for you with our Oh Crepe! breakfast tray. Better yet, it comes with a bottle of bubbly to get mum’s day started off just right. Some mums simply crave a sleep in on their big day. For these ladies of leisure, brunch may be better suited. Caversham House in the Swan Valley are hosting a sparkling brunch ($65) and lunch ($85) for Mother’s Day. For lovers of cheese, Bubbles, Brie & Bouquets at The Cheese Barrel is a free pop-up event to treat mum too as well. Pullman Bunker Bay Resort (Margaret River) – $49: Indulge in French-style profiteroles, home-baked scones, savory treats and sparkling wine. Crafted by pastry chef Romain Lassiaille. The Vines Resort – $59: Sweet and savory snacks and a complimentary glass of sparkling wine for mum. C Restaurant Perth – $65: Enjoy high tea in the sky with city skyline views. The Treasury Lounge & Bar Perth – $60-$128: Free flowing sparkling? Yes please! For the latter price, mum can enjoy an afternoon tea with free-flowing bubbles. Esplanade Hotel Fremantle – $58: High tea with a twist, mum’s get a special ‘Mumosa’ cocktail on arrival. Metro Bar and Bistro Perth – $35: For an extra $10, mum can score herself an expresso martini to liven up her high tea experience. Even if your mum can chop it like it’s hot with her cooking expertise, there’s always room to learn in the kitchen. It’s exciting too, cultivating skills the entire family can benefit from! Book your mum into a cooking class near her special day. But make sure it’s one that comes with eating delicious food too so she can truly benefit from it. Margert River’s long table lunch is a prime example of a cooking class with a difference. This class teaches kitchen tips and recipes, before sitting down to a 3-course lunch matched with local wines. Bliss. Sharpen your mum’s cooking collection with a set of new tools. If her supplies look like they’ve seen better days, Mother’s Day is a chance to stock up on cute items like a custom cutting board to remind her of her favourite child, a tablet recipe holder, an indoor herb kit or a beautiful serving tray. Perhaps she’s in need of a better mixer or blender, wine glasses (opt for spill-proof), air fryer or kettle grill you can upgrade her too as well. Just in Time Gourmet are the go-to place for all things tasty and well, gourmet… We also offer free delivery on orders over $50 in Perth and great delivery rates for interstate orders, so all mums across Australia can be spoilt! Contact us today for more information.